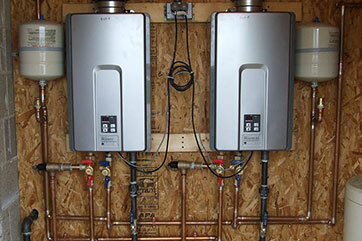 Ice Age Mechanical provides residential furnace installations and non-emergency repairs in Fort McMurray. We have experience with everything from humidifiers to garage heaters, so when it comes to furnaces in the Fort McMurray area, you can trust in our experts for reliable results. 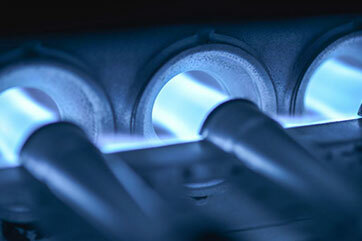 With our cold Canadian winters, you want a reliable heating system to keep your family cozy during the winter months. 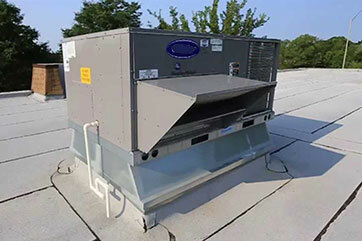 We offer energy efficient products, skilled installers, and maintenance to all of our customers. We can help you make an economical investment in your home’s comfort with a custom heating solution that is tailor-made for your home. We not only evaluate the size of your home, but we take into consideration the amount of insulation you have, the weather, your location, and your budget for utility expenses. If you have any questions about energy efficiency ratings or heating costs, we will be happy to answer those as well. 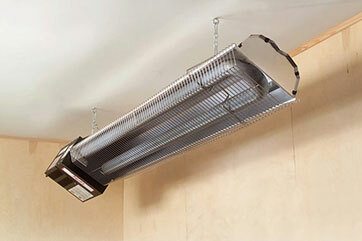 A forced air heating unit is one that distributes heat through ductwork placed throughout the house. 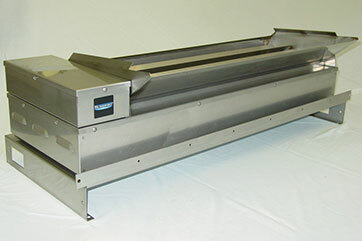 Most moderns systems like this are gas-powered and energy efficient. Most ductwork is seamlessly hidden away in the walls and floors of your home as well. A good rule of thumb when it comes to your furnace is that if it is 14 years or older, it’s time to replace it. 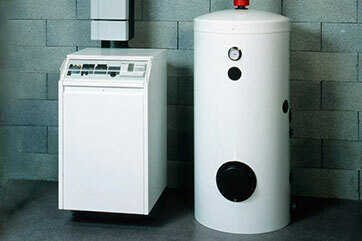 We can help you purchase and install the right high-efficiency furnace for your home. Just give us a call today.